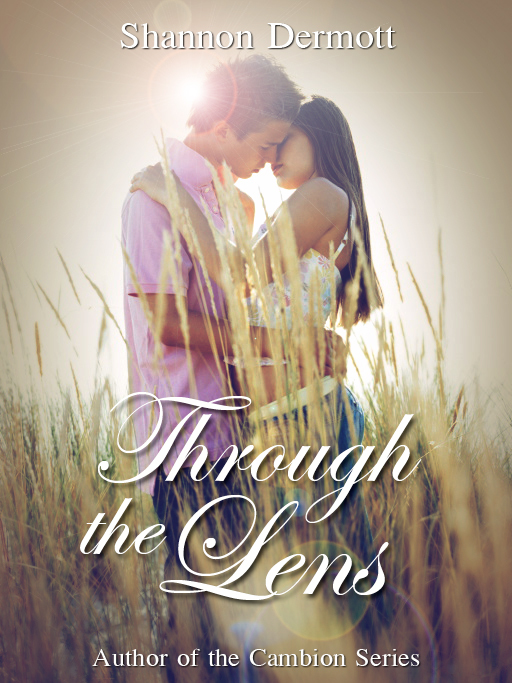 Okay, for those interested, Through the Lens has released a little late and a little early, lol. Is currently on Amazon at Black Friday prices. The price will change later today. It should be up on Barnes and Noble soon. Don’t forget reviewing Through the Lens is eligible for giveaway of the iPad Mini. Thank you for the heads up!! I just bought it and am now reading. So excited!!!!! Congratulations on another great book. Just like the Mercy story I could not put this one down. At first I wasn’t sure where the story was taking me, but in the end I truly enjoyed it. I don’t want to be a spoiler and give anything away in my comments so all I’m going to say is “geez another hot bad boy.” I hope we get into Ethan’s head someday. 🙂 I’m sure happy you liked it. And yes, I’ll be posting Ethan’s POVs at some point. There are some really good moments to share.